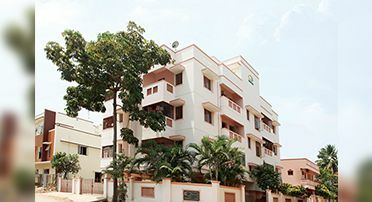 Casagrand the prestigious Property Developers, Presents you CASAGRAND KUDIL. 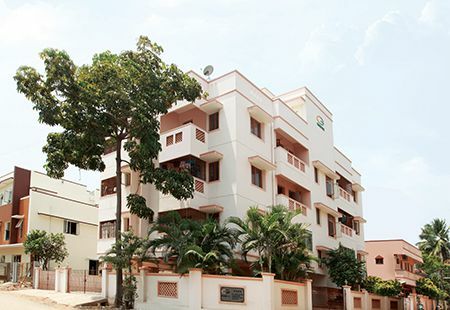 The ultimate symbol of fine living at CASAGRAND KUDIL at NANGANALLUR. Transforming trendy ideas into an ideal living has been Casagrand’s mark of excellence.